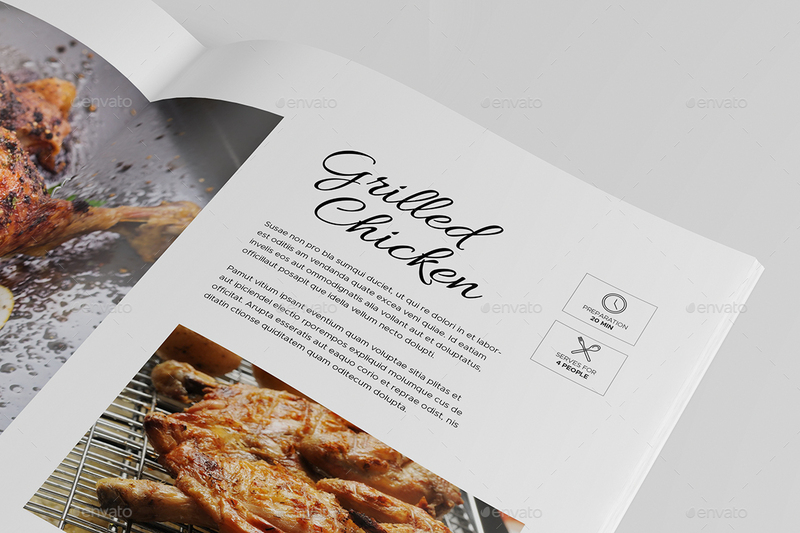 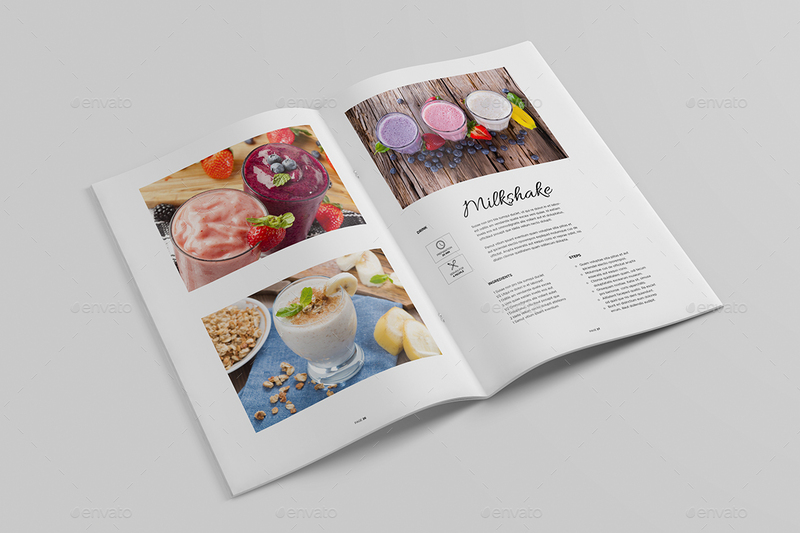 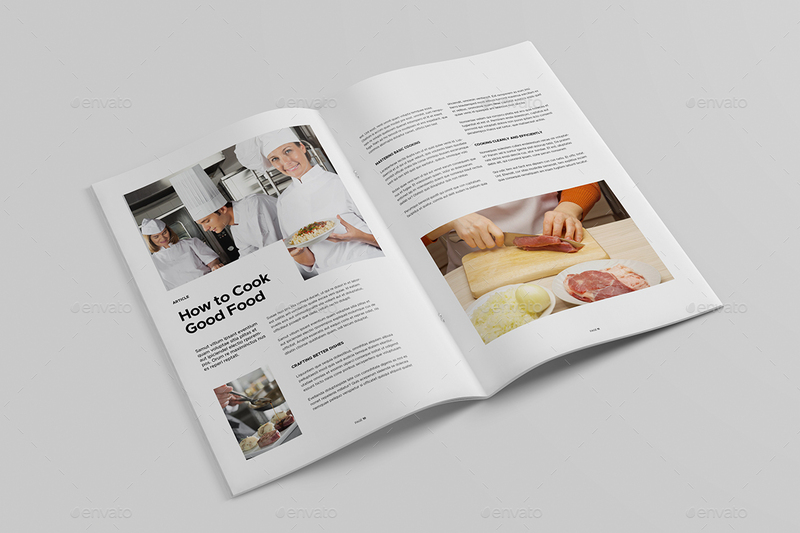 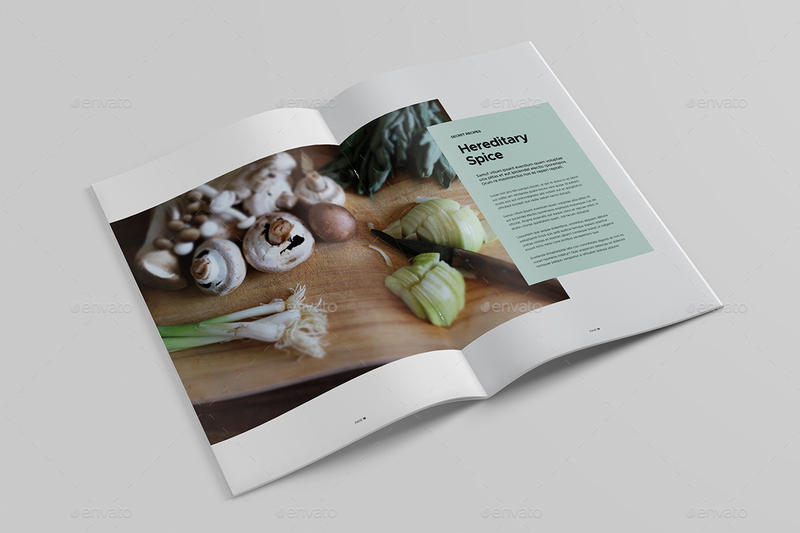 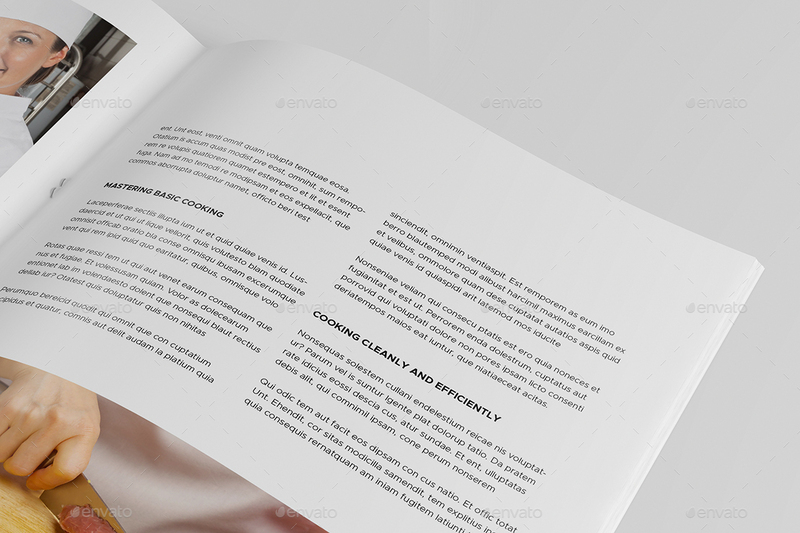 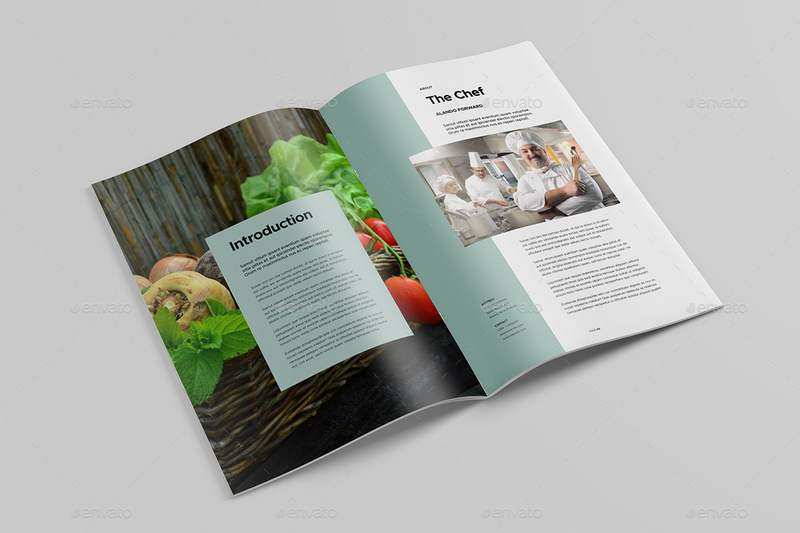 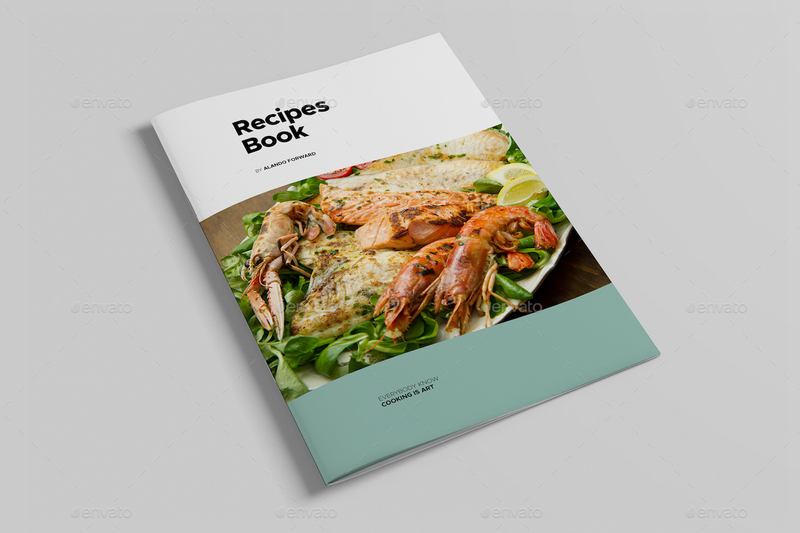 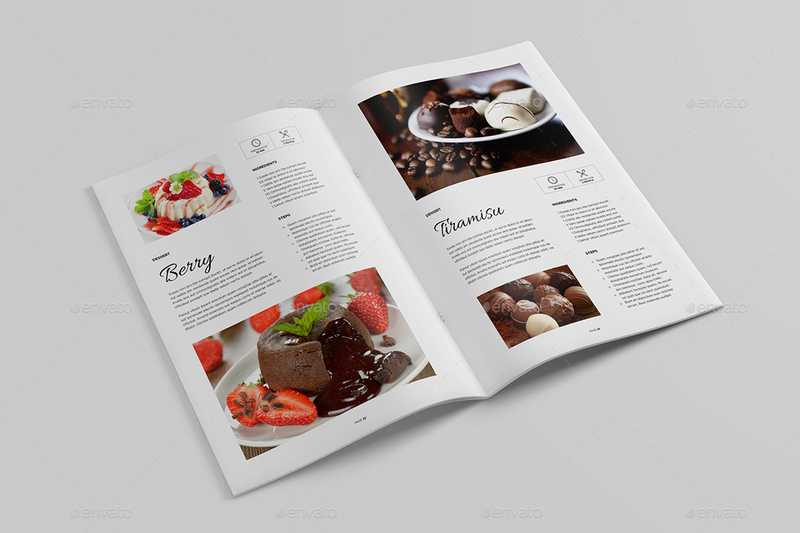 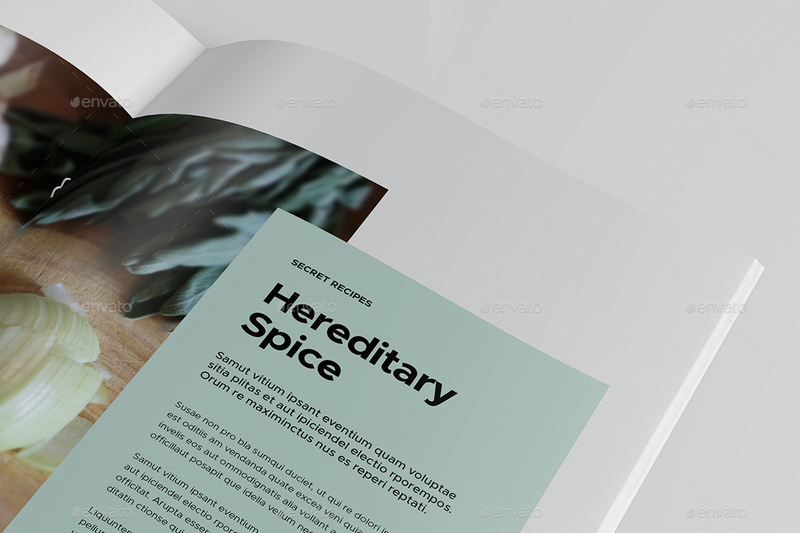 Designed using Adobe Indesign format, minimal and elegant design. 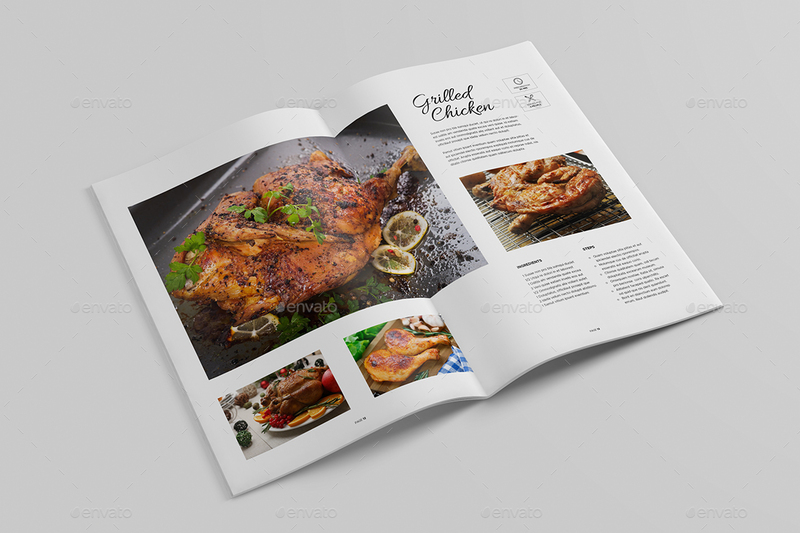 Each page features unique layouts with contemporary tipography. 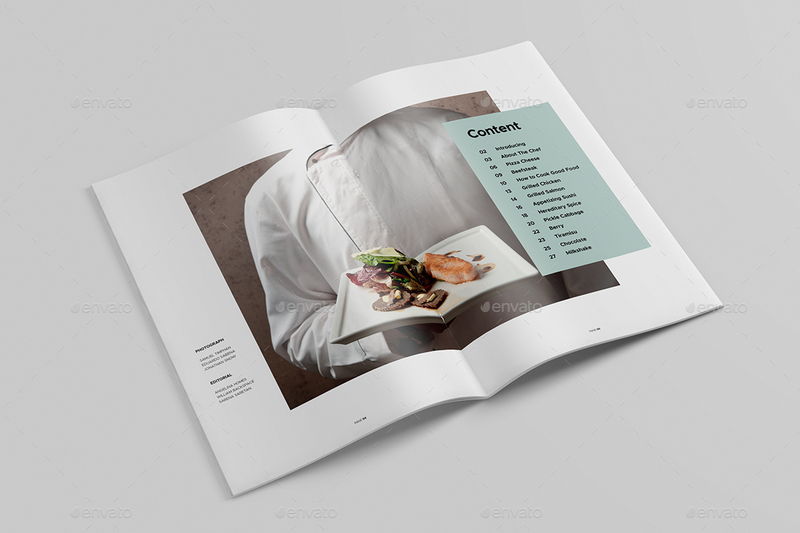 Template created layered, very easy to adjust. 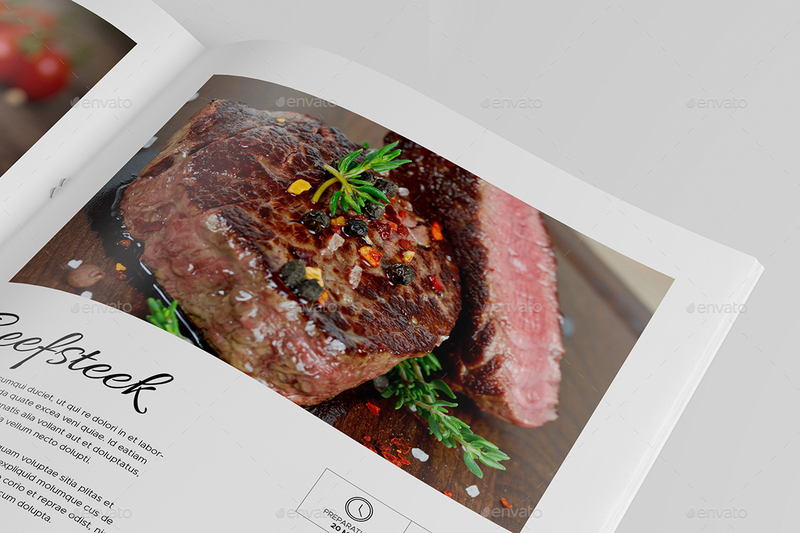 All text can be edited and is equipped with a place for your own picture. 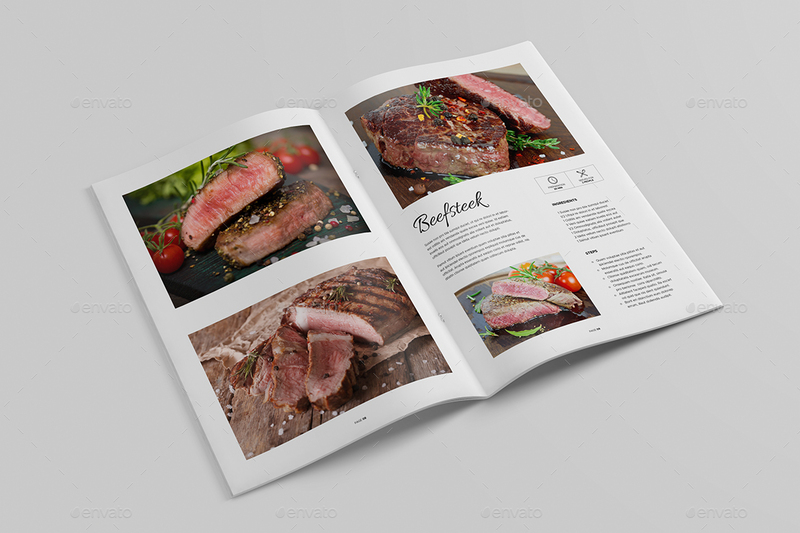 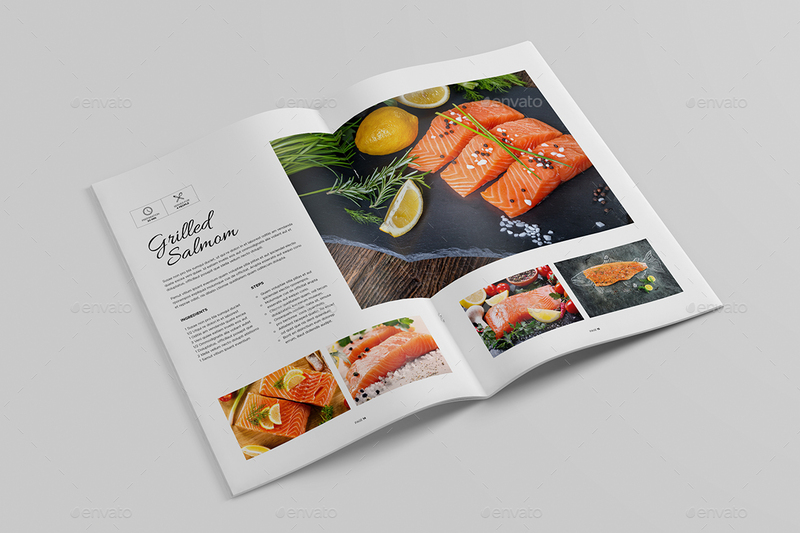 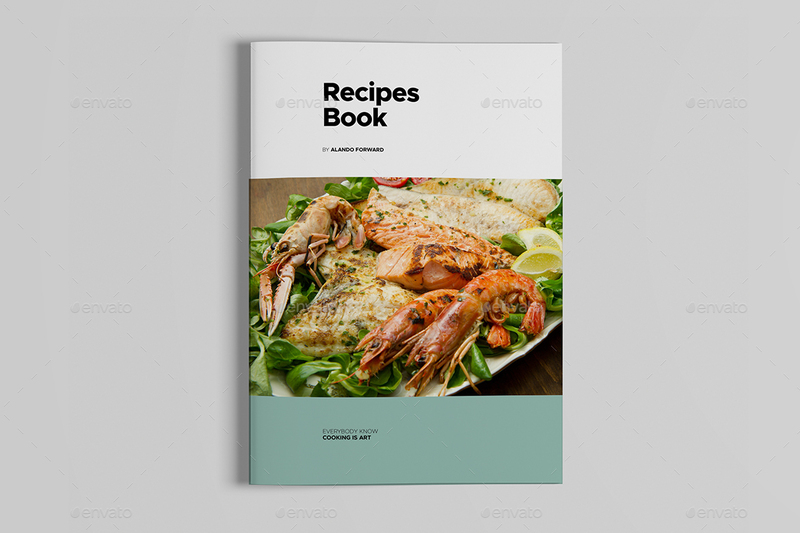 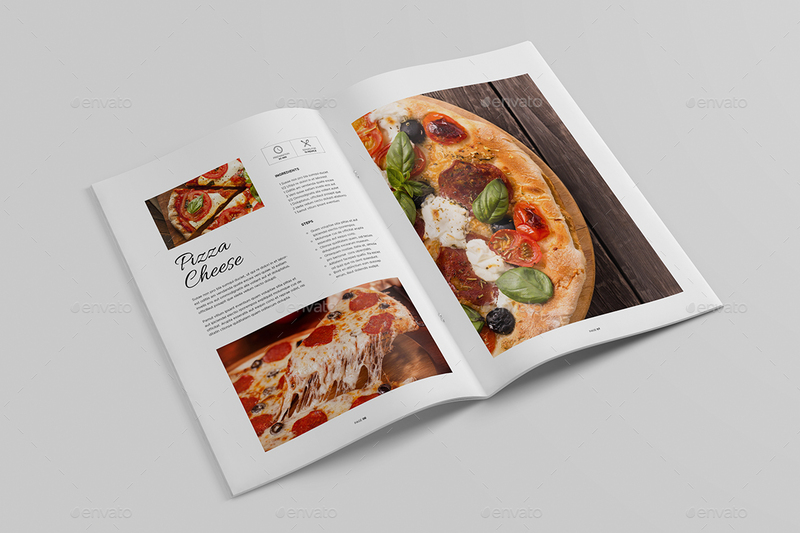 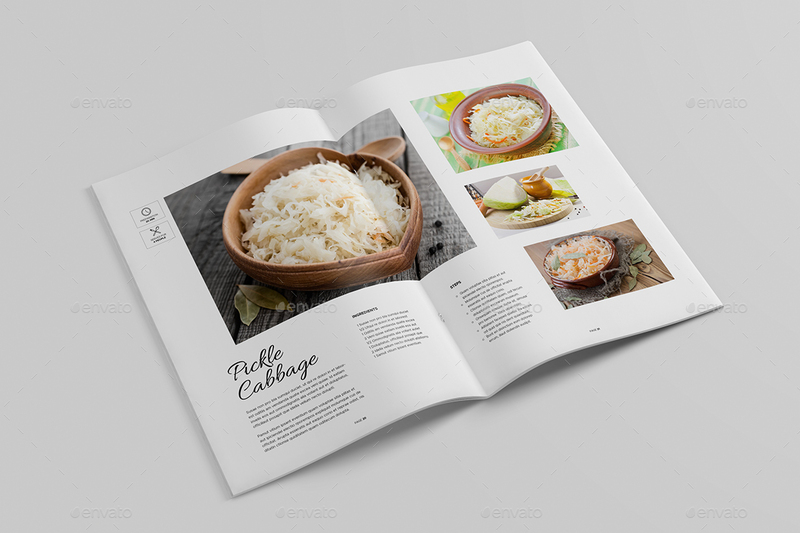 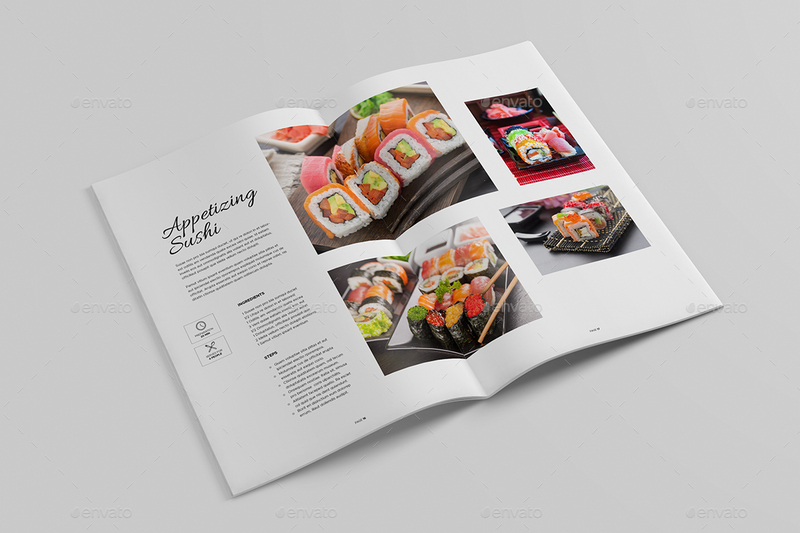 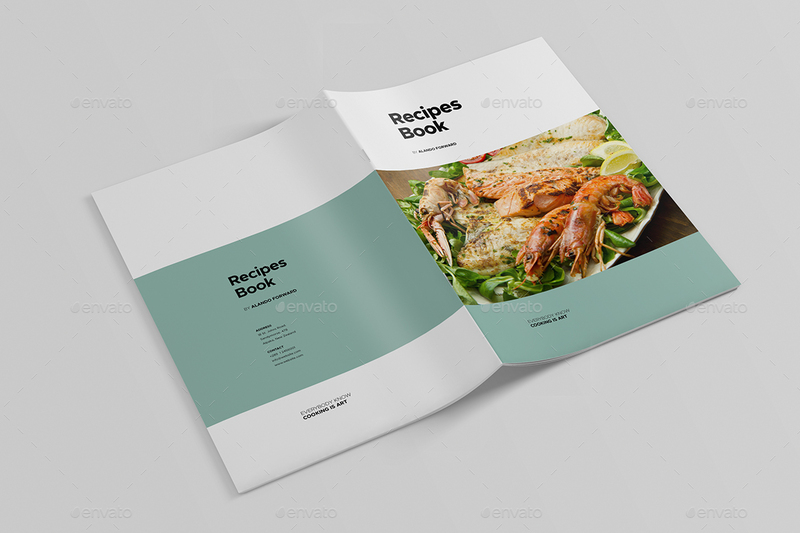 Mockup and Photographs not includes in download file. 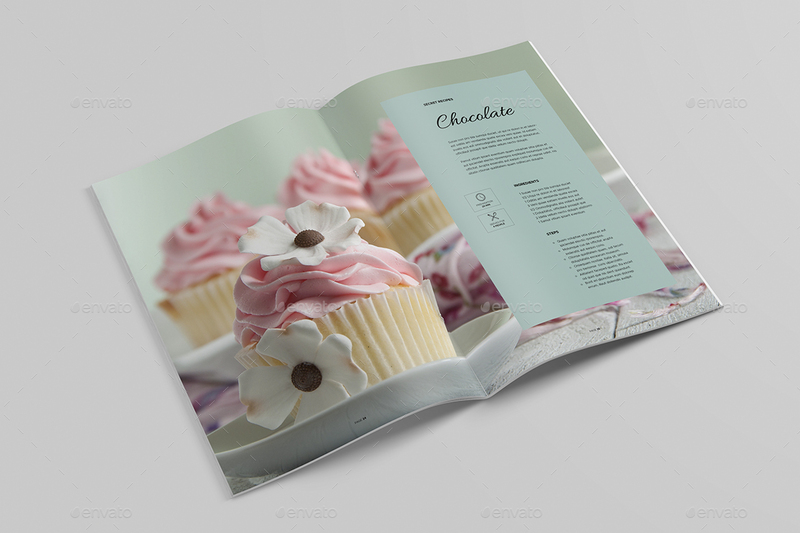 They are just for illustration purpose only.